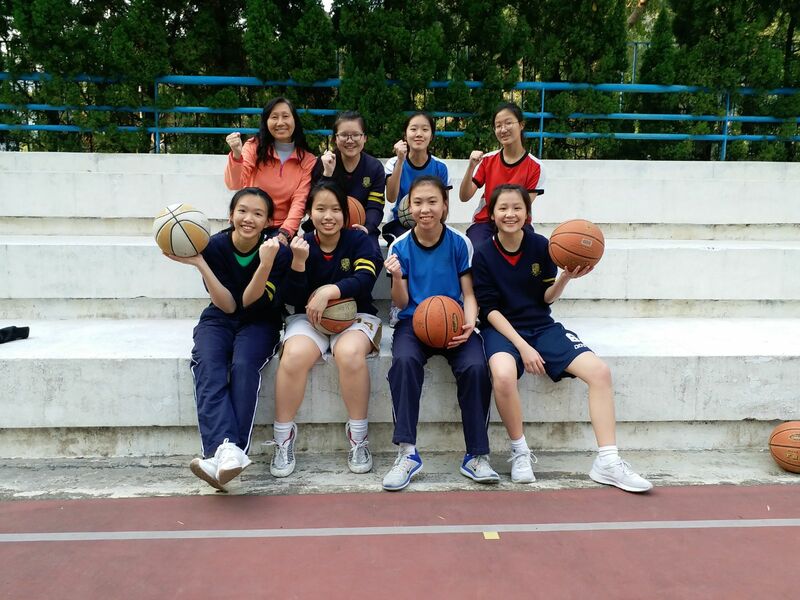 16 of our students from Secondary 1 to 5 participated in the Inter-School Basketball Championships (Girls A and C Grades) between October 2017 and February 2018. 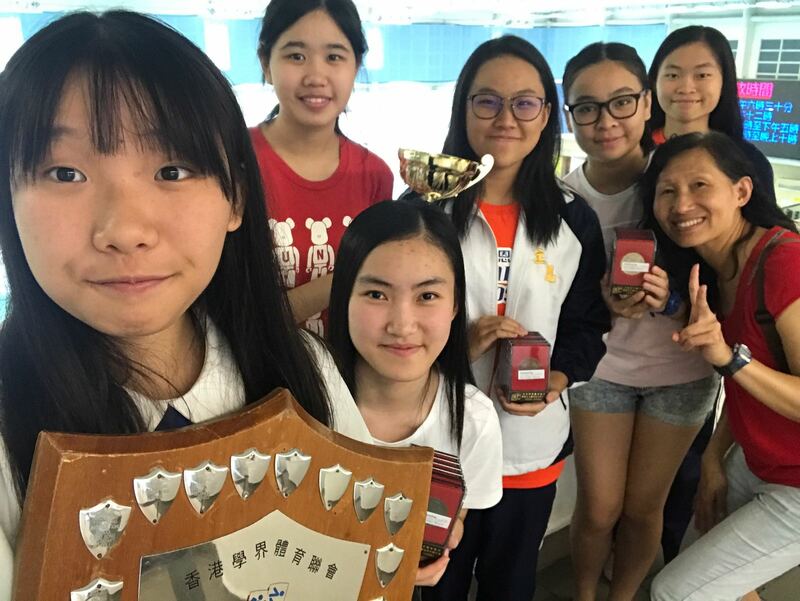 The competitions were organized by the Hong Kong Schools Sports Federation with the aim of promoting girls’ interest in basketball and of raising their skills in the sport. 22 students from Secondary 1 to 6 participated in the Inter-school Swimming Championships on 28 September 2017 and 6 October 2017. 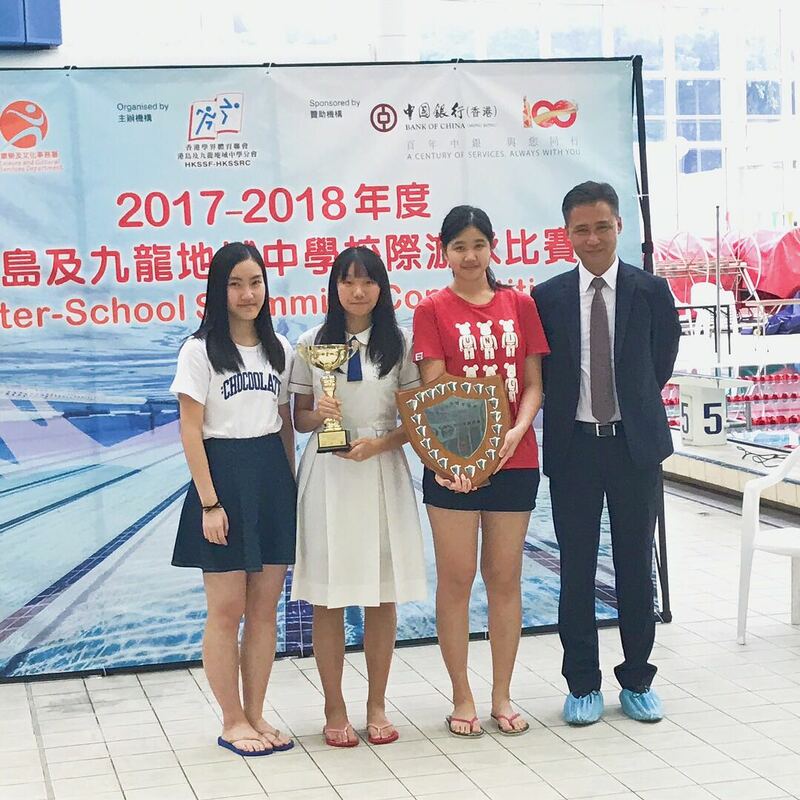 It is a competition organized by Hong Kong Schools Sports Federation, aiming to widen the horizons of students and improve their swimming skills. Our school achieved excellent results in this competition. 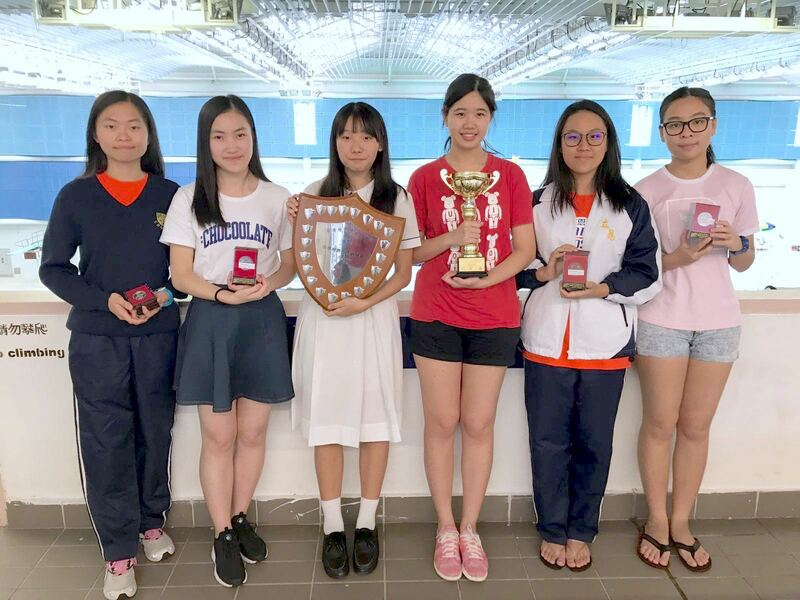 Girls Grade A obtained the Overall Champion and the First Runner-up in 4x50m Medley Relay, Boys Grade B got the Second Runner-up in 4x50m Medley Relay, and Boys Grade C got the Third Runner-up in 4x50m Free Style Relay. Apart from this, 3D Lee Yau Wai was awarded the First Runner-up in 100m Back Stroke and the Third Runner-up in 200m Individual Medley.